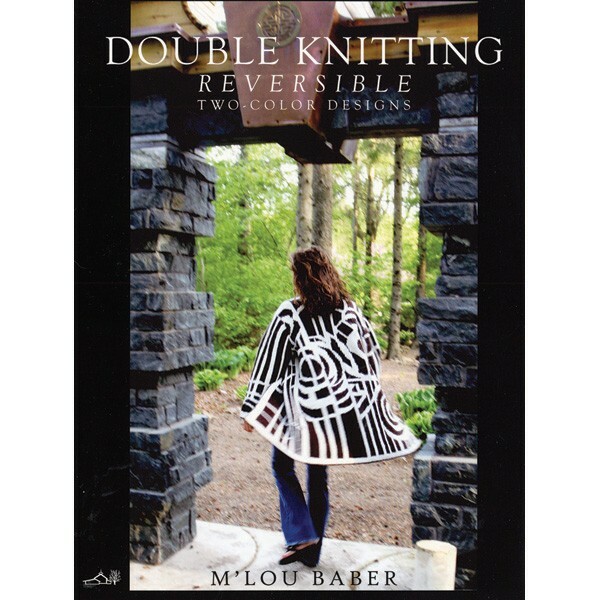 The fascinating technique of Double-Knitting (which produces a two-faced, negative-image fabric) has been simplified by the author to enable you to work both sides in a single pass. M'Lou's stunning designs for coats, jackets, and shawls are all accessible through detailed charts as well as written out instructions. An extensive technique section and a chapter of assorted practice items will help you to fall into the rhythm of this increasingly popular type of hand knitting. Softcover.